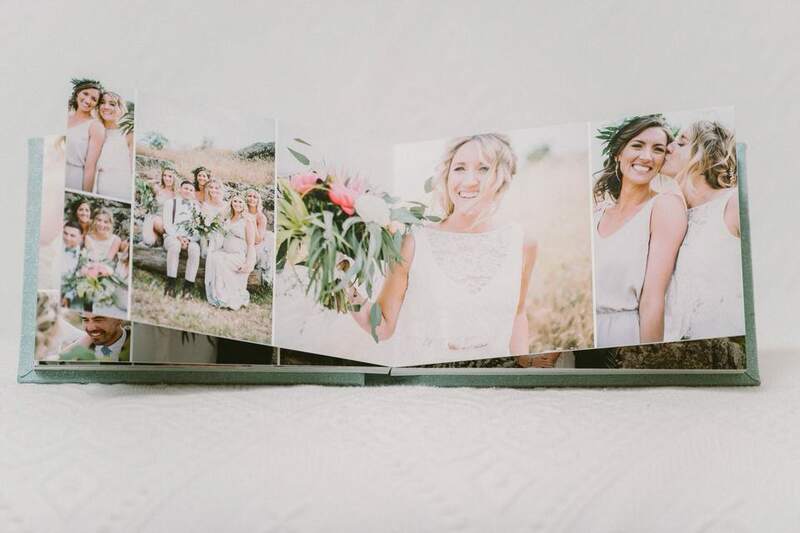 We design and make our fine art albums here in Melbourne. A great way to preserve your memories lasting for generations. Choose from a variety of cover options for your album below. 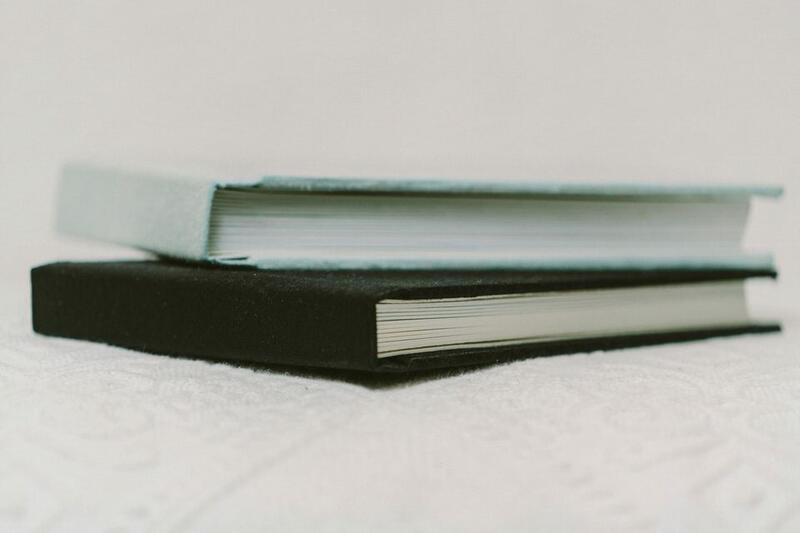 We offer 3 different sizes for our albums. We design and make our fine art albums here in Melbourne. It is a great way to preserve your memories which lasts for generations. Choose from a variety of cover options for your album below. 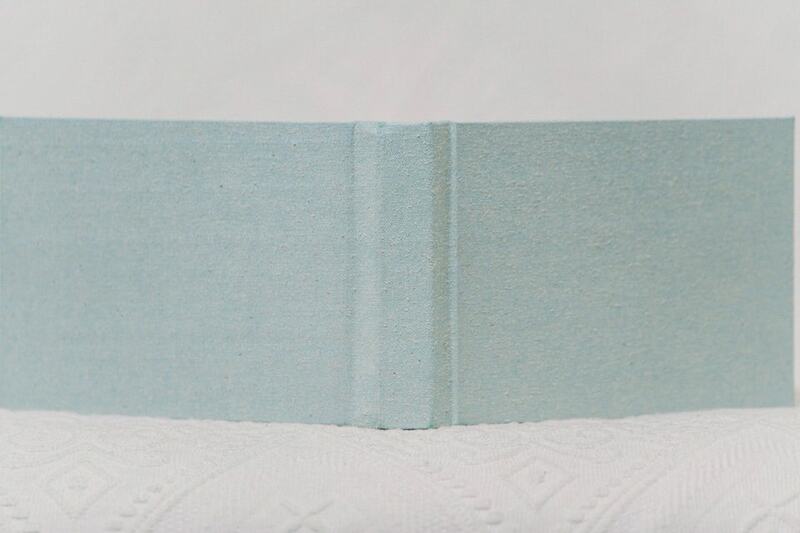 We offer 3 different sizes for our albums. 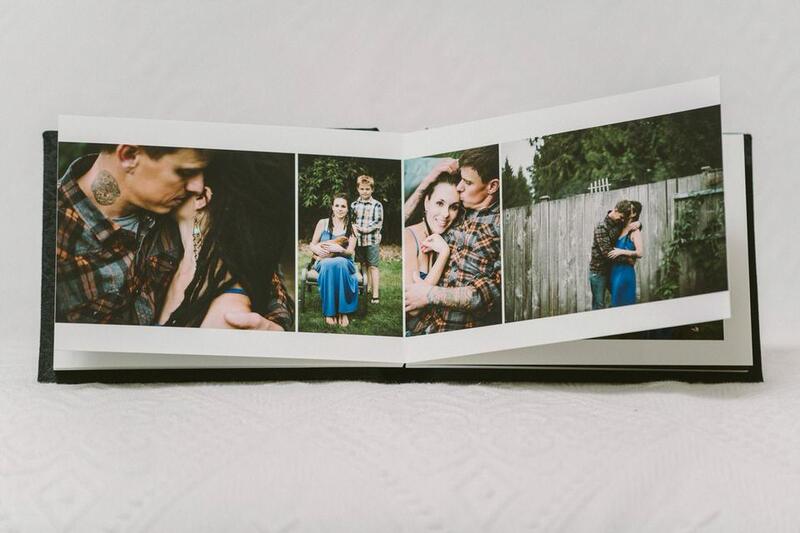 Our 7×5 album is popular for gifts to parents and loved ones. Fill out the form below and send us your information and we will be in touch.